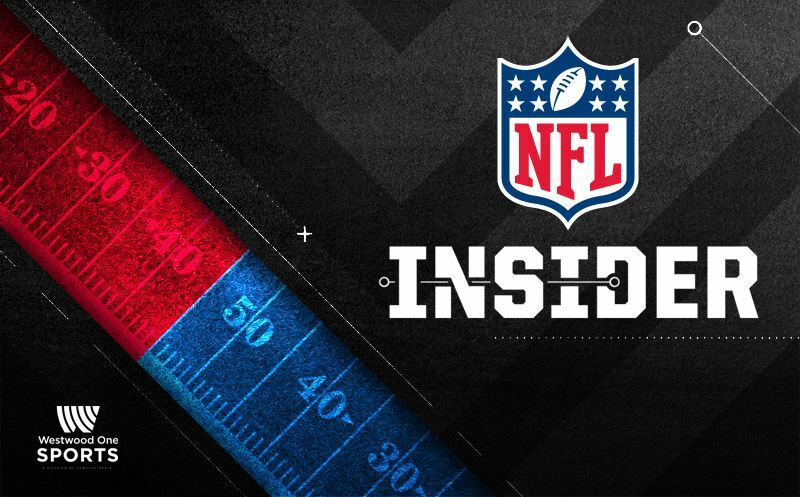 As we look ahead to Wild Card Weekend, Scott Graham’s guests on NFL Insider include Cowboys linebacker Leighton Vander Esch, Eagles tight end Zach Ertz, Westwood One analyst Mike Holmgren, NFL Network insider Ian Rapoport and Pro Football Hall of Famer Billy Shaw. 29 December 2018 Comments are off for this post. Scott Graham’s guests ahead of the regular season’s final week include Mike Mayock, Mike Holmgren, Ian Rapoport, Titans safety Kevin Byard and Pro Football Hall of Famer Paul Warfield. Scott Graham’s guests this week include Los Angeles Rams defensive tackle Ndamukong Sun, Pro Football Hall of Famer Warren Moon, Westwood One analysts Mike Holmgren and Mike Mayock and NFL Network national insider Ian Rapoport.